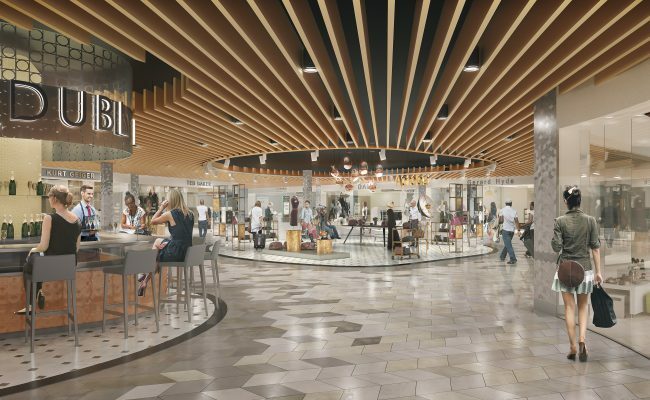 Harvey Group are the appointed Contractors, responsible for the design, development, installation & commissioning of the Mechanical & Electrical Services. 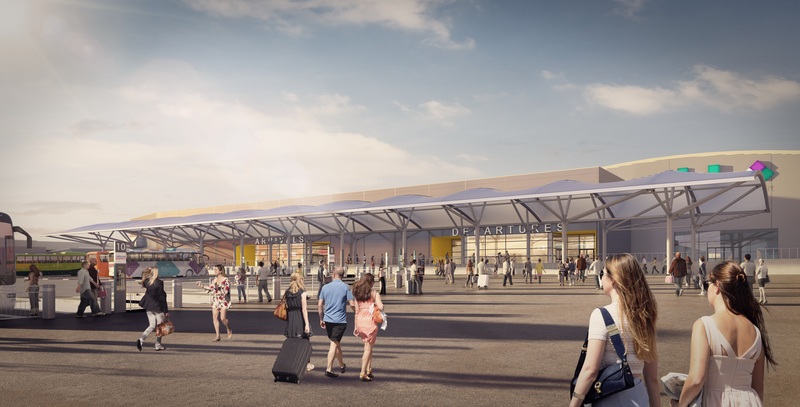 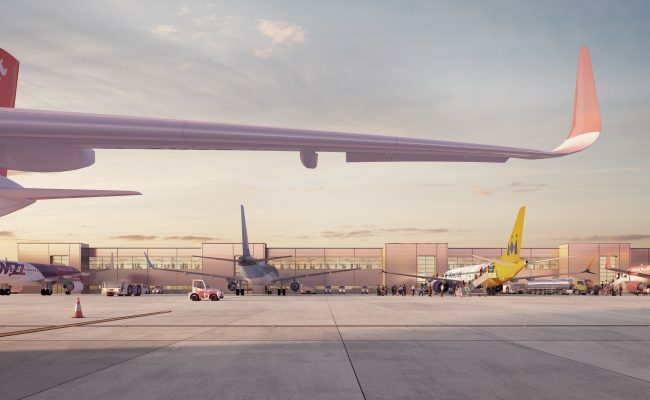 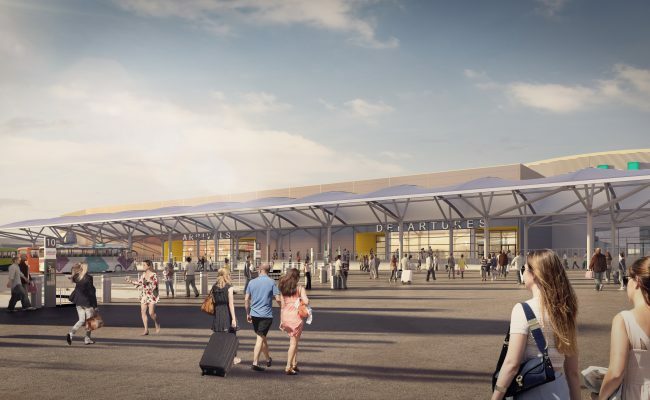 This Design and Build project will see the expansion of Terminal A, creation of new Terminal B and complete refurbishment of the existing building. 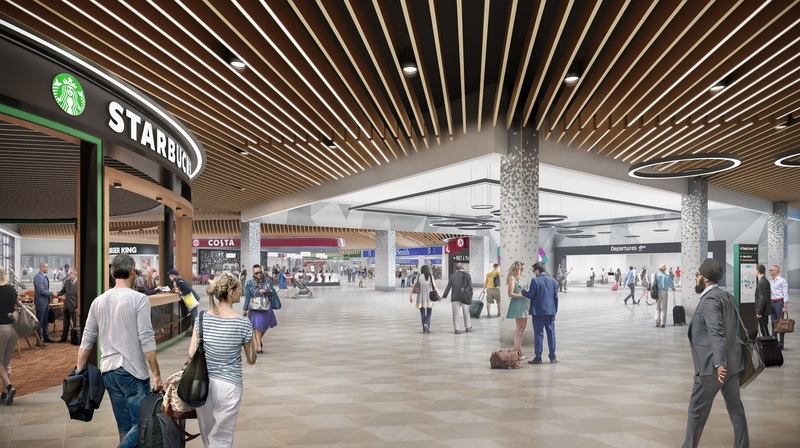 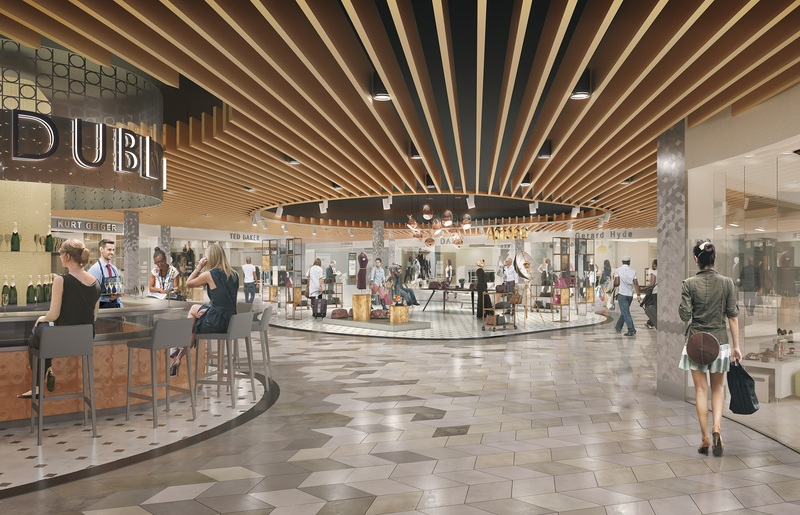 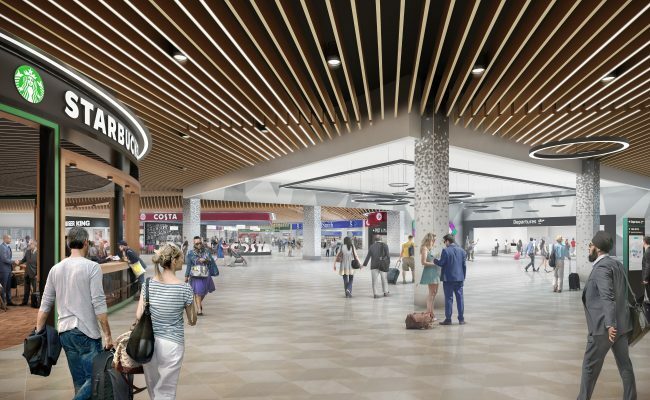 Area's included within the re-configuration consist of Boarding & Arrival Gates, International & Domestic baggage halls and the international departure lounge. 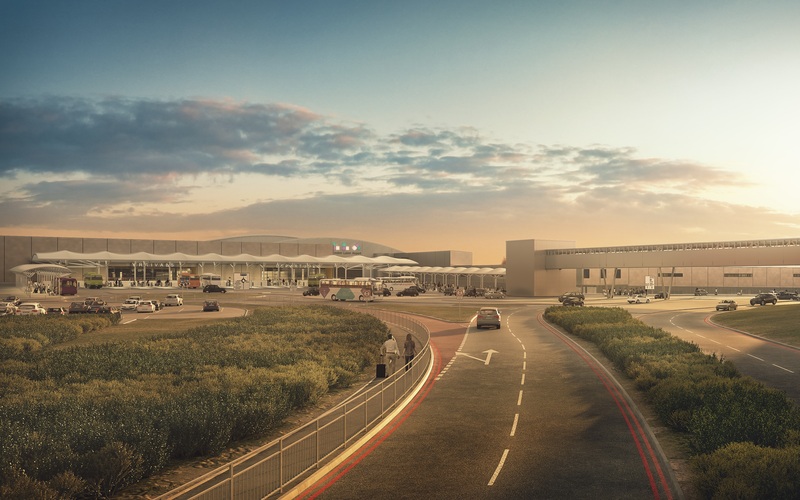 Both landside and airside works are progressing well on site whilst the airport remains fully operational throughout the contract.